South Suburban Montessori School is centrally located between Cleveland and Akron, Ohio in Brecksville, OH and is conveniently situated near both cities’ civic and cultural centers. Surrounded by the Cleveland Metro Park System, the grounds offer a tranquil setting from which to experience a Montessori Education. 1-77 to Exit 149 – Rt. 82 West (Broadview Heights). Take 82 West for approximately ¾ of a mile to Glenwood Trail. Turn left onto Glenwood Trail. Remain on Glenwood Trail until it ends at Oakes Road. Turn left (east) onto Oakes Rd. 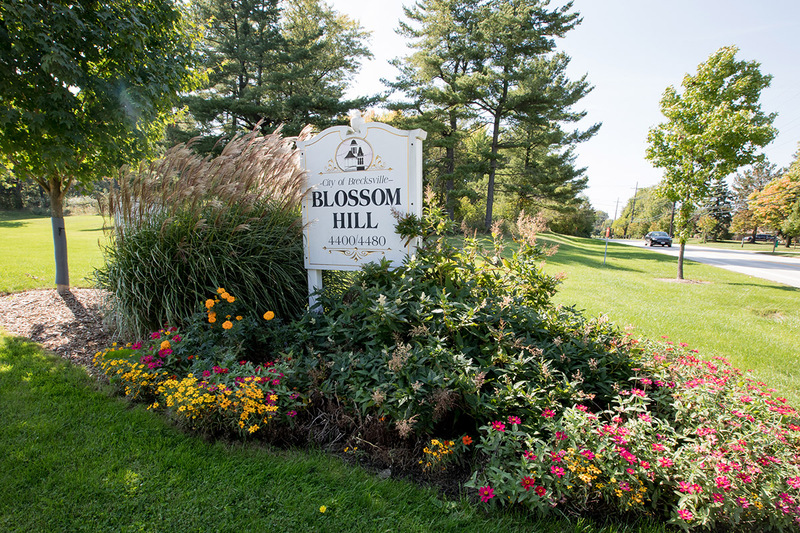 Turn right into the “Blossom Hill” Complex. Follow the drive up the hill, all the way to the back and through two stop signs. Parking is available in the front of the school.